Hamburg/Harsewinkel/Düsseldorf, Germany 21 June 2017. Stibo Systems, the market leader in master data management (MDM) solutions, is providing its MDM platform STEP to agricultural machinery manufacturer CLAAS. Based in Harsewinkel, Westphalia, CLAAS hopes to use the platform to manage its product master data more effectively. The company is rolling out the system in cooperation with implementation partner foryouandyourcustomers. As a technology leader in combine harvesters, tractors and green harvesting machinery, CLAAS sells its products worldwide and delivers services and marketing materials in 20 languages. Until recently CLAAS maintained, managed and produced all its marketing documents manually. To complement its growing product portfolio and increasing number of customers in more and more countries, the marketing team produces documents of more than 200 pages in over 20 different languages. Keeping this content up to date is a huge challenge – but that is set to change with the introduction of the MDM platform STEP from Stibo Systems. With all its data easily accessible via STEP, CLAAS will be able to provide product information to its sales partners more quickly and flexibly. In future, the company will maintain all its product information and marketing materials via the platform, which will in turn feed websites and online configurators. CLAAS is a family business founded in 1913 and is one of the world's leading manufacturers of agricultural engineering equipment. The company, with corporate headquarters in Harsewinkel, Westphalia, is the European market leader in combine harvesters. 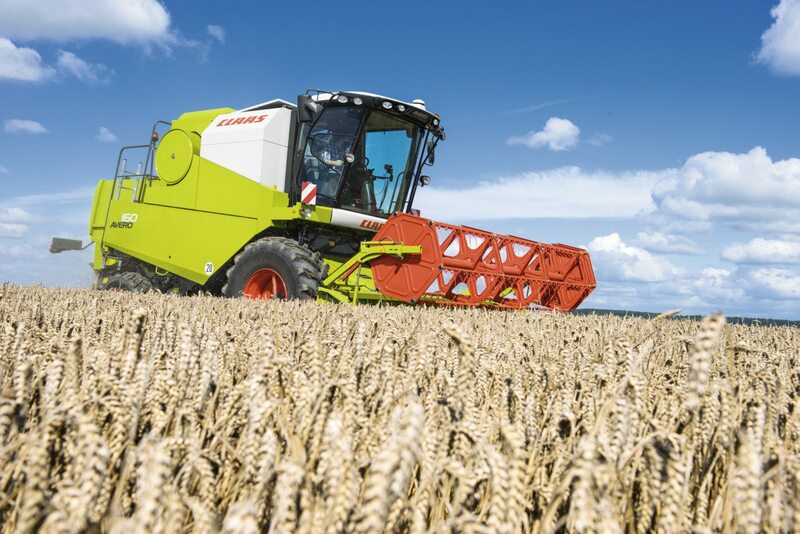 CLAAS is the world leader in another large product group, self-propelled forage harvesters. CLAAS is also a top performer in world-wide agricultural engineering with tractors, agricultural balers and green harvesting machinery. The CLAAS product portfolio also includes state-of-the-art farming information technology. CLAAS employs 11,800 workers worldwide and reported a turnover of 3.6 billion euros in the financial year of 2015.